A psychological drama about twin brothers who meet for the first time since being separated as babies, only to discover with shocking consequences that they come from perhaps the least functional family ever spawned. Jeff Rass longs for the family life he missed in foster care, so when he learns of a successful twin brother and uncle in London he travels to meet them with an open, hopeful heart. But the normality is a veneer. His uncle means to harm him while his brother is just a pawn in the old man’s warped games. In ever-constricting circles, Jeff winds around the heart of a city few emerge from untainted. He reaches out to his new English girlfriend, Serena, but she is enmeshed in her own terrible dilemma and may prove even more dangerous. 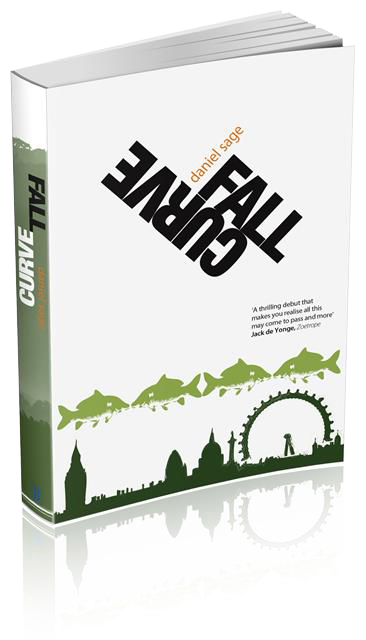 A modern morality tale with a dark twist, Fall Curve tells of family love, youth vs. age, and mortality amid the disappearing limits of science.